In comparison, Blizzard released Overwatch in 2015, and the game immediately caught on as an eSports sensation. The OG Invitational will have a $25,000 prize pool for North American teams, and the Overwatch Open is planned to have a $300,000 pool. 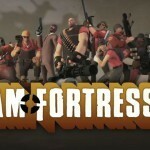 Recently, Valve has tried to update Team Fortress 2 to catch onto this gigantic market. However, they have largely been unsuccessful. The recently introduced “competitive mode” was bug ridden on release, and is still rarely acknowledged. However, the Pyro update is expected to fix many of these problems. 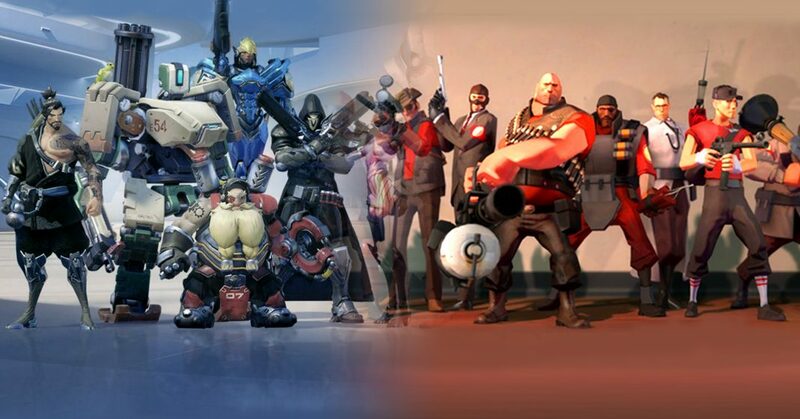 So what can we expect Valve to do to help make Team Fortress 2 as big of an eSport as Overwatch? 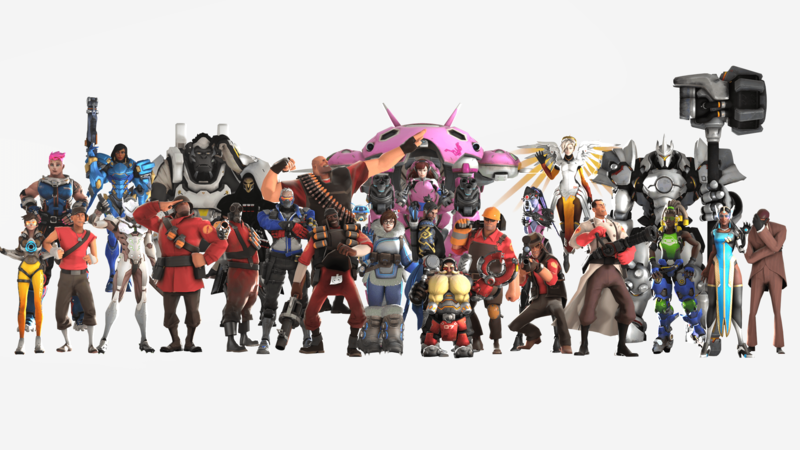 While there may be nine playable characters, generally only the medic, soldier, scout, and demoman are viable in competitive play. While there may be a couple of scenarios where the other characters are playable, they are too specialized to ever be a strong pick. By shrinking the possible character pool to only four characters, play often becomes very standardized as there is a small amount of ways the characters could possibly interact. For example, while the engineer may be incredibly fun to play and watch, his inability to quickly move around the battlefield keeps him from ever being played in competitive, and without ever having to deal with sentry guns, other characters like the spy have much fewer advantages. Simply, the specificity of characters like the engineer make them an almost unseen character, and in doing so, they further simplify the game and remove the enjoyability of competitive play. How Has Overwatch Fixed This Problem? 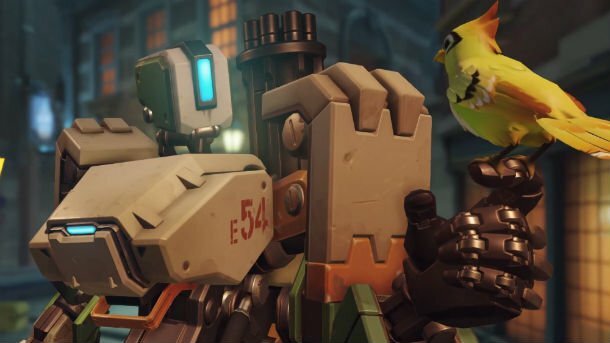 While certain heroes like Torbjorn still struggle to see play time, Bastion recently got a key buff that revamped the way he plays. He has the option to either hunker down in turret mode and deal lots of damage, or he can go into recon mode and have the ability to move. His turret mode was easy to flank and often left Bastion dead. TF2 could revamp characters like the engineer in a similar way by increasing their mobility. While some weapons like the gunslinger have started to make this possible, a buff to the engineer’s survivability, and a way to easily keep sentry guns moving, would allow the engineer to see the same play buff that Bastion saw. The competitive update for the game was released just a couple of months ago, but the game has been out for years. In this time, Valve has chosen to focus on the casual scene much more. 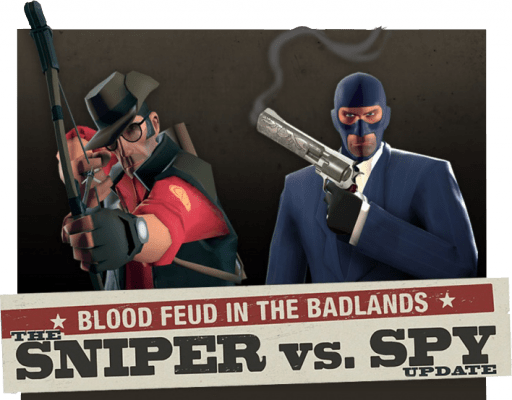 Many characters like the spy have absolutely no role in competitive play because the sniper can do everything the spy can do but better. Since the Sniper can kill any class in one hit from far away, and the Spy needs to be so much closer, the Sniper always has more survivability. This further minimizes classes and often leaves specific classes literally unplayable. As long as classes like the spy continued to be ignored, there is no competitive variability or excitement worth watching. 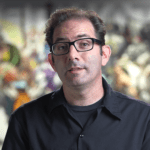 With each character balance Overwatch director Jeff Kaplan has gone into great depth about how they balance characters. They look mostly at the character’s pick rate in competitive games, and then at the character’s win rate. With new characters like Sombra, they made sure that she was slowly ramped up to competitive play, but she was addressed in such a way that ensured she still felt fair and unique. This would not be an easy task for Valve to accomplish, but by looking at competitive statistics as means of analyzing a character’s viability, they could become much more balanced. In all other competitive games, even the lowest level of play is determined by the same basic rules as the world championship plays by. However, this is not the case for TF2. While the most widely played competitive mode is played by teams of six players, most average servers are made up by teams of twelve. On top of this, many weapons in casual play have been banned in the competitive circuit. For instance, the vita-saw guarantees that a medic will build his invincibility, or “uber” charge faster than the enemy. This forces both teams to then run the vita-saw. This difference in play between competitive and casual has made the competitive TF2 scene stagnate and remain disjointed with the rest of the game. 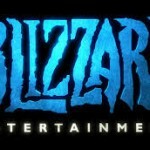 Just like in Blizzard’s response to imbalanced heroes, by focusing on the competitive scene as a measuring tool for the game, this problem really never arose. The closest the game has come to over-reliance on a specific play-style is the predominance of Reinhart. While he is very strong, Blizzard released Orisa as a viable alternative to Reinhardt.. As Orisa is likely receive buffs until he can properly be an alternative to Reinhardt. This attempt to keep a balance and parity at the forefront of competitive play ensures that banned heroes never become a possibility. Team Fortress 2 is a very beloved game to me, but to this day it lacks a serious competitive mode. This would take lots of hard work from the small TF2 team at Valve. TF2 has a decent player-base. There are several Overwatch players who have migrated from TF2. The familiarity of the title is a good kick-starter were Valve to revive the game. TF2 has a lot of potential and can become a big eSport, however the ball is in Valve´s court now. Wow how did i even find this article. Have you even played either comp overwatch or comp tf2? 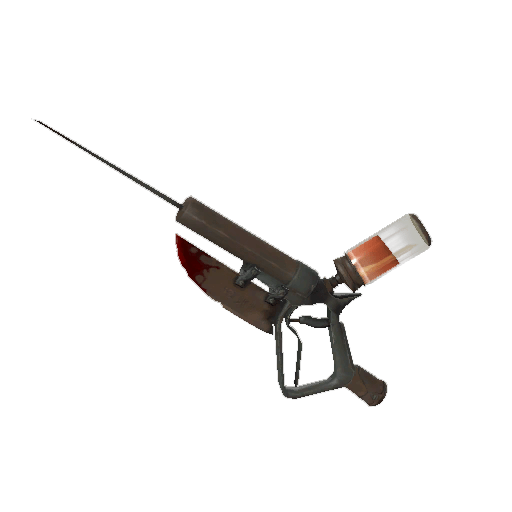 THE ONLY REASON tf2 hasn’t had a successful comp scene is due to valves lack of support. 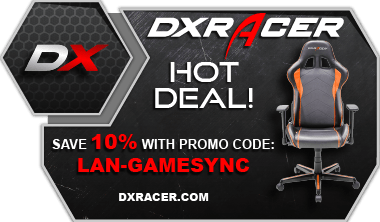 tf2 is 11 years old and probably has a larger daily playerbase than overwatch. The only point you got right was that tf2 comp is not played like the casual side of the game. Not all classes should be played full time, and as much as they try the other classes will never have the versatility of the main 4(demo scout medic and soldier). But they can still be great at what their for, and we should be happy with that. They will always have their place and allow for curveballs in the middle of matches. Overwatch may look shiny but it has no depth. Pro players gravitate towards games where they can improve their individual skill, and the skill ceiling in tf2 is incredibly high. Where as in overwatch its extremely low. The only place to improve in overwatch is your team play and thats not fun. The only things valve needs to do to make tf2 a successful esport is do what they do with dota 2 but on a smaller scale. I bet you a lot of the old pros will come back and finally give froyo a run for their money.